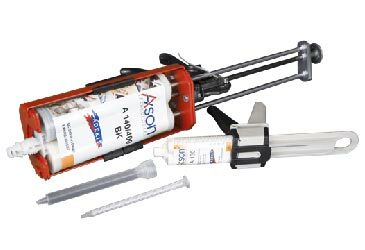 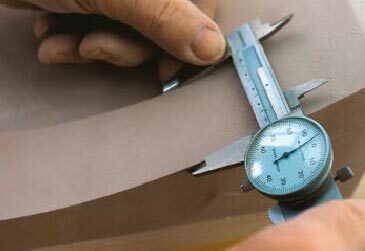 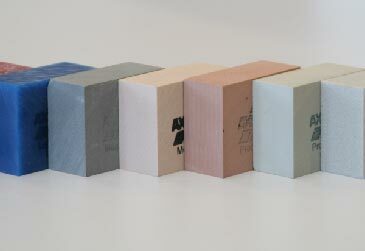 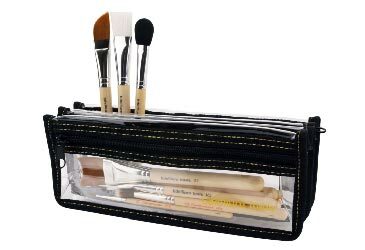 My DVDs are comprehensive, step-by-step instructional guides with demonstrations and detailed commentaries. 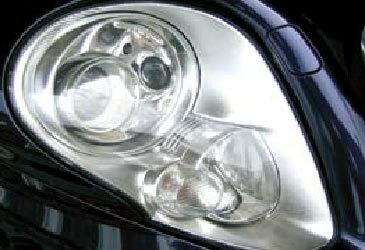 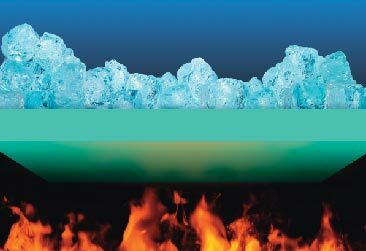 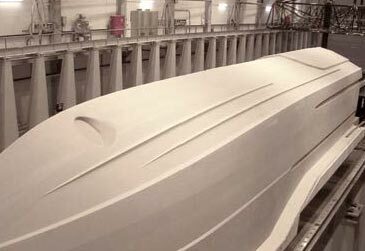 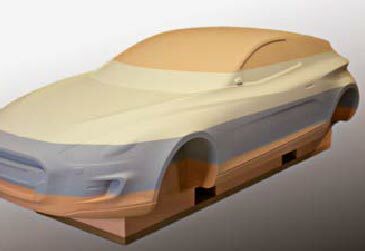 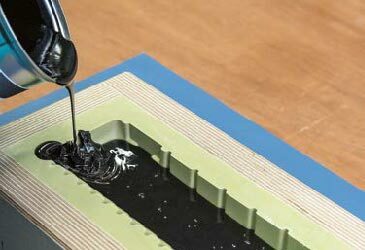 In each 60-minute tutorial I include as much information as I possibly can as well as many of my personal tips and tricks. 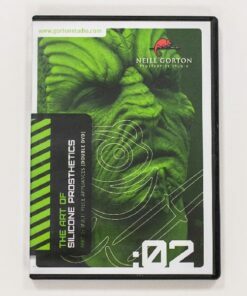 The tenth issue of PROSTHETICS Magazine published by internationally acclaimed make-up FX designer and teacher Neill Gorton. 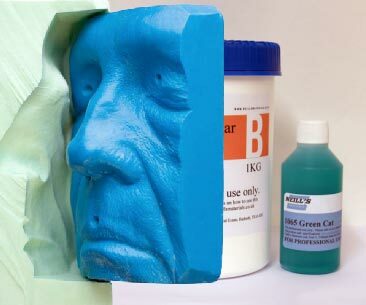 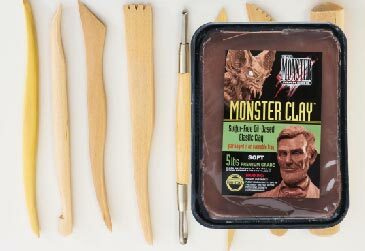 Includes articles about screen prosthetics, make-up FX and related fields, in-depth interviews with the industry's leading global practitioners, technical information about the materials used in the craft and a fabulous collection of detailed tutorials by some highly accomplished artists. 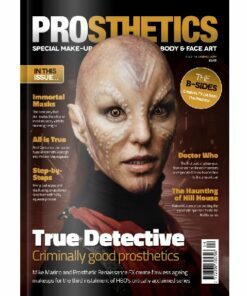 The eleventh issue of PROSTHETICS Magazine published by internationally acclaimed make-up FX designer and teacher Neill Gorton. 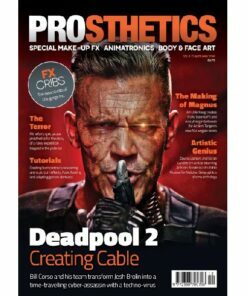 Includes articles about screen prosthetics, make-up FX and related fields, in-depth interviews with the industry's leading global practitioners, technical information about the materials used in the craft and a fabulous collection of detailed tutorials by some highly accomplished artists. 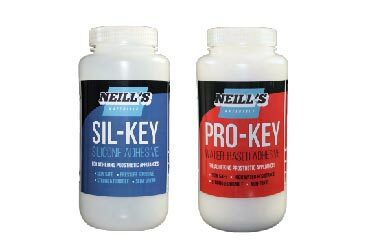 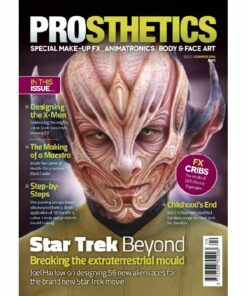 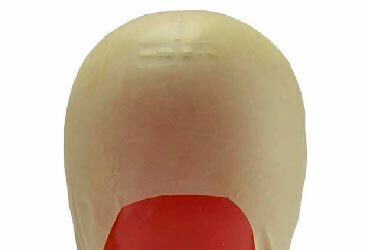 The twelfth issue of PROSTHETICS Magazine published by internationally acclaimed make-up FX designer and teacher Neill Gorton. 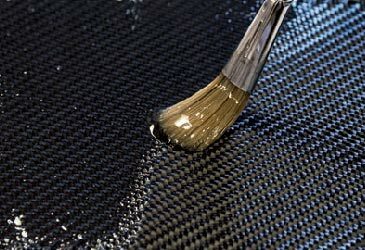 Includes articles about screen prosthetics, make-up FX and related fields, in-depth interviews with the industry's leading global practitioners, technical information about the materials used in the craft and a fabulous collection of detailed tutorials by some highly accomplished artists. 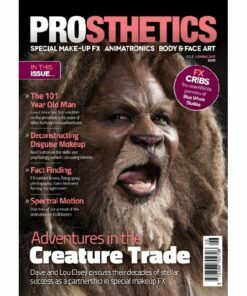 The thirteenth issue of PROSTHETICS Magazine published by internationally acclaimed make-up FX designer and teacher Neill Gorton. 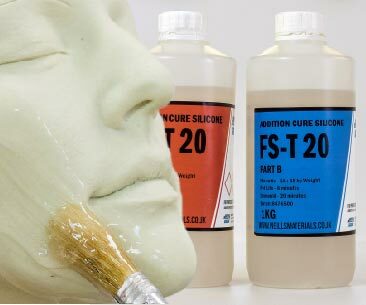 Includes articles about screen prosthetics, make-up FX and related fields, in-depth interviews with the industry's leading global practitioners, technical information about the materials used in the craft and a fabulous collection of detailed tutorials by some highly accomplished artists. 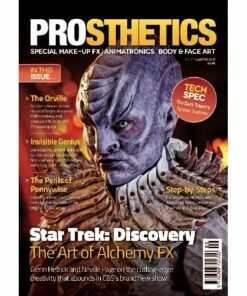 The fourteenth issue of PROSTHETICS Magazine published by internationally acclaimed make-up FX designer and teacher Neill Gorton. 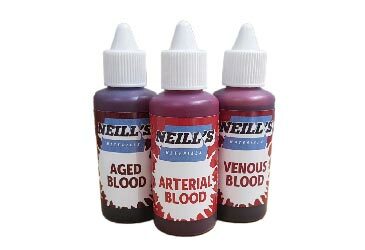 Includes articles about screen prosthetics, make-up FX and related fields, in-depth interviews with the industry's leading global practitioners, technical information about the materials used in the craft and a fabulous collection of detailed tutorials by some highly accomplished artists. 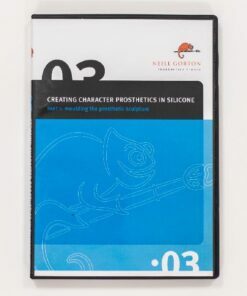 The third issue of PROSTHETICS Magazine published by internationally acclaimed make-up FX designer and teacher Neill Gorton. 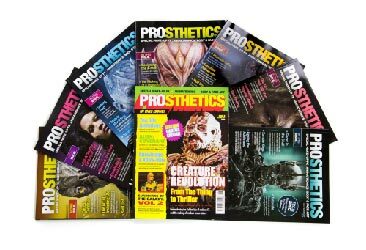 Includes articles about screen prosthetics, make-up FX and related fields, in-depth interviews with the industry's leading global practitioners, technical information about the materials used in the craft and a fabulous collection of detailed tutorials by some highly accomplished artists. 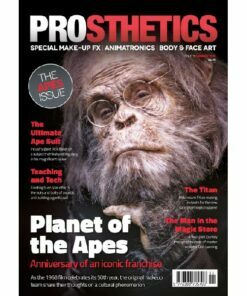 The fourth issue of PROSTHETICS Magazine published by internationally acclaimed make-up FX designer and teacher Neill Gorton. 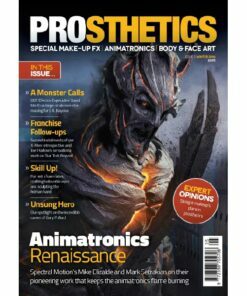 Includes articles about screen prosthetics, make-up FX and related fields, in-depth interviews with the industry's leading global practitioners, technical information about the materials used in the craft and a fabulous collection of detailed tutorials by some highly accomplished artists. 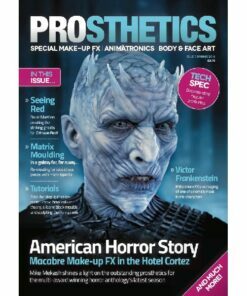 The fifth issue of PROSTHETICS Magazine published by internationally acclaimed make-up FX designer and teacher Neill Gorton. 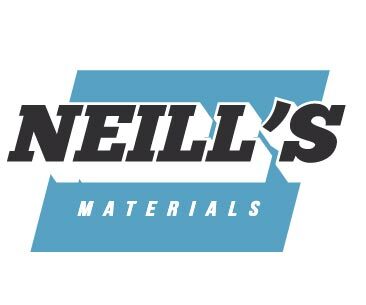 Includes articles about screen prosthetics, make-up FX and related fields, in-depth interviews with the industry's leading global practitioners, technical information about the materials used in the craft and a fabulous collection of detailed tutorials by some highly accomplished artists. 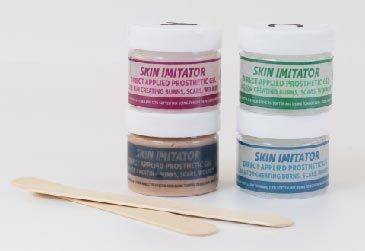 The sixth issue of PROSTHETICS Magazine published by internationally acclaimed make-up FX designer and teacher Neill Gorton. 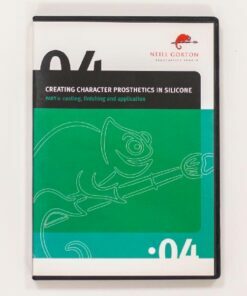 Includes articles about screen prosthetics, make-up FX and related fields, in-depth interviews with the industry's leading global practitioners, technical information about the materials used in the craft and a fabulous collection of detailed tutorials by some highly accomplished artists. 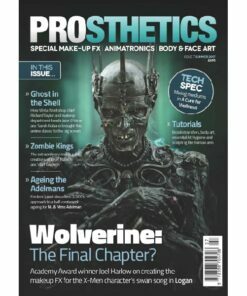 The seventh issue of PROSTHETICS Magazine published by internationally acclaimed make-up FX designer and teacher Neill Gorton. 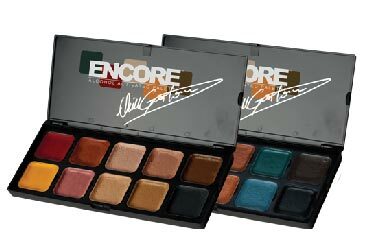 Includes articles about screen prosthetics, make-up FX and related fields, in-depth interviews with the industry's leading global practitioners, technical information about the materials used in the craft and a fabulous collection of detailed tutorials by some highly accomplished artists. 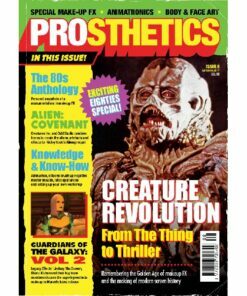 The eighth issue of PROSTHETICS Magazine published by internationally acclaimed make-up FX designer and teacher Neill Gorton. 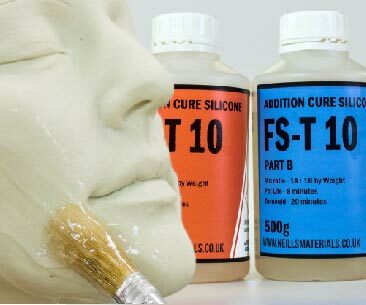 Includes articles about screen prosthetics, make-up FX and related fields, in-depth interviews with the industry's leading global practitioners, technical information about the materials used in the craft and a fabulous collection of detailed tutorials by some highly accomplished artists. 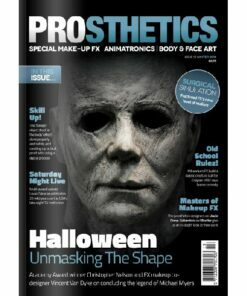 The ninth issue of PROSTHETICS Magazine published by internationally acclaimed make-up FX designer and teacher Neill Gorton. 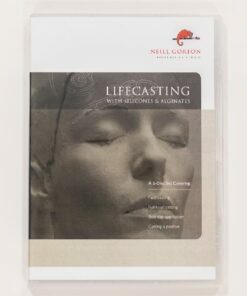 Includes articles about screen prosthetics, make-up FX and related fields, in-depth interviews with the industry's leading global practitioners, technical information about the materials used in the craft and a fabulous collection of detailed tutorials by some highly accomplished artists.